The only thing that most gamers love more than playing games is winning difficult games like PlayerUnknown’s Battlegrounds (PUBG). The problem though is that winning the game is not entirely easy because sometimes, a simple blink will cause you not to see the enemy, and sometimes what can cause that is the graphics of the game. Now that is where ReShade PUBG makes it to the scene. In case you are new to the community, ReShade is a post-processing tool which is used by gamers to deliver sharper and brighter visuals. This can be the difference between being shot in the head and winning for many gamers. There is, however, the sacrifice to be made on the altar of frame rates, as ReShade will slightly decrease your FPS. 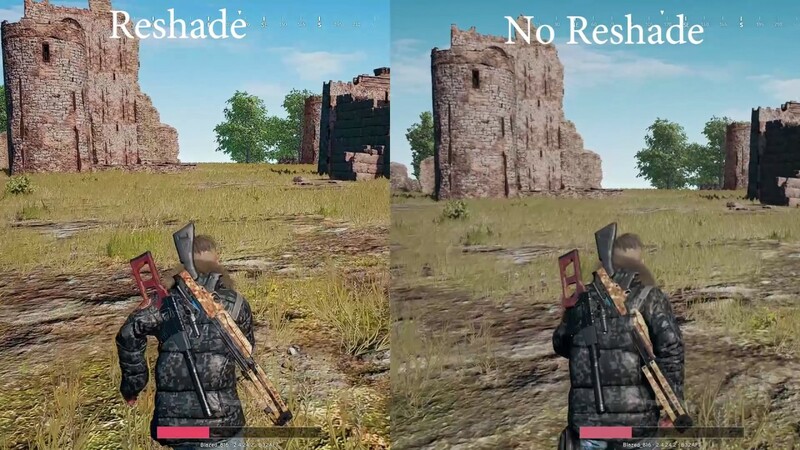 With ReShade, you will easily get to distinguish different elements in your gaming surrounding. With PUBG, the elements are not easily distinguished without any tool and that is the main thing that has made ReShade very popular with gamers even though the enhancement is only minimal. Select “yes” to the question of whether you want to download a collection of standard effect. Uncheck all the list of shaders that will appear and then go on to select the effects you want to have installed. LunaSharpen, Vibrance, colorfulness, and of course, clarity as the most important ones. By clicking on “Okay,” you will be done. Go on and start PlayerUnknown’s Battlegrounds. You will then need to have ReShade started by simply pressing Shift + F2. This will open the configuration window. At the right top corner, you will see a + symbol. Click on it. Type in a name for the new profile you are creating. In the setting tab, you can bind a toggle for effects. More so, you may decide to have your FPS counter set. The settings are important since it will definitely affect your FPS. You can either do this from Reshade or from your Graphics card. For those using AMD, it is called Color Saturation while those using NVIDIA it is Digital Vibrance. Is ReShade Allowed for PUBG? It was in 2017 that ReShade became popular with PUBG gamers. Shortly after it went into wild usage, gamers began asking whether it was okay to use it or if it was considered cheating. At the time, gamers were told there was nothing wrong with using the program. Nonetheless, earlier in 2018, the developers of the game have decided that they were banning the game in order to ensure fairness. This is because the game has seen a lot of cheats which has led PUBG Corp. to ban a lot of gamers and even make some arrests with the help of the Chinese government. It is the extension of this that it has decided to outlaw ReShade to the disappointment of those who feel the game’s color palette is enhanced by the program. 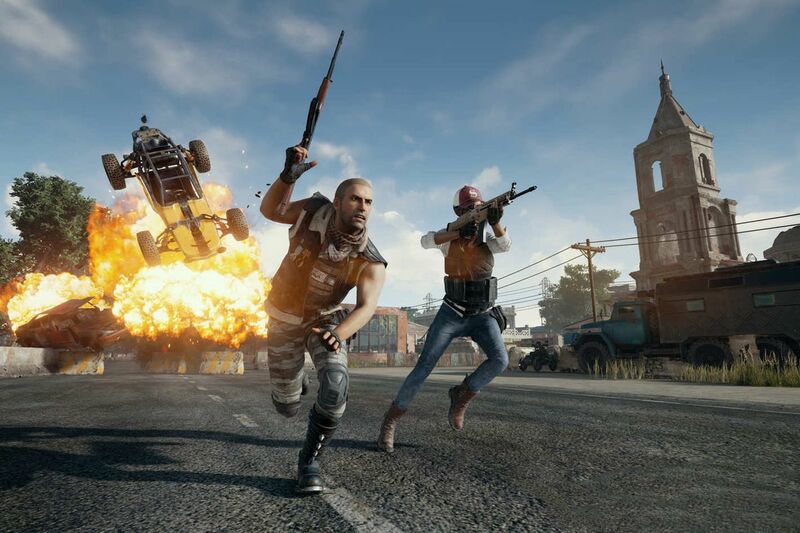 By the end of January 2018, more than a million PUBG gamers described as cheaters were banned from the game before banning ReShade. According to the anti-cheat system, apart from behaving like a cheat program, ReShade can be used for cheating and that is the reason why it had to be blocked. To clarify things, having ReShade will not get you banned but it will prevent you from launching the game until you have uninstalled it. If you are still running the ReShade PUBG and you want to have it uninstalled, it is slightly different from the typical way that you uninstall programs. If not properly done, the process of uninstalling the program may lead to the damage of some of the files of the game. In such a situation, you will need to have your game reinstalled. Can I Use Other Alternatives for ReShade PUBG? Because of the quality of its graphics, many gamers have been looking for ways to enhance PlayerUnknown’s Battlegrounds, and that is what has led many to ReShade. The dominant question now is whether gamers can find other alternatives to use in place of the banned program. Unfortunately, PUBG has stated that it will also not allow for that. According to a statement on its forum, it stated that all other programs used in altering the graphics of the game or other helper programs that assist you in playing the game in any other way have all been blocked. I know that a lot of people will accuse PUBG Corp. of going too far, but according to them, what such programs do is to alter files and give undue advantage to one. More so, it added that a program doesn’t necessarily have to be a cheat program before it can get banned as by merely behaving like a cheat program it can be blocked and get you banned from the game. Hence, I guess the only way out is to play the game as it is or simply find something else.